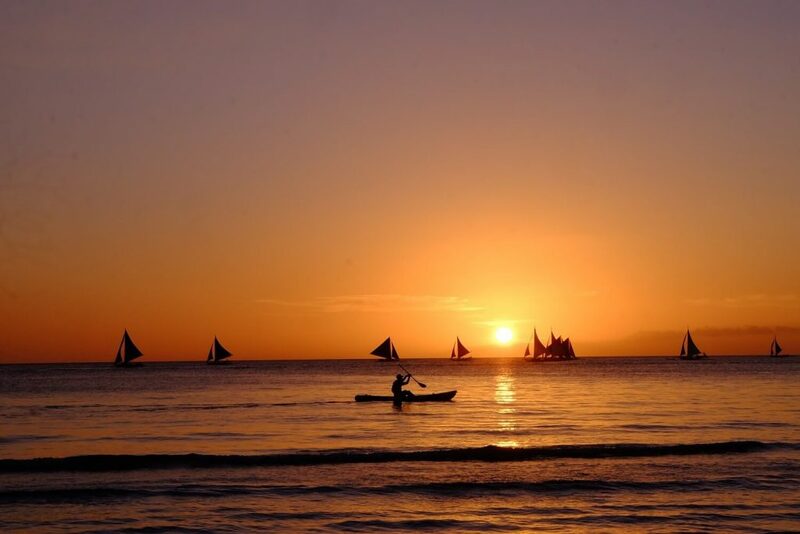 Boracay Island is in the bucket list of most Filipinos, and for good reason. Year after year, it is been called one of the best islands in the world. It has very fine, white sand beaches, clear blue waters, and a sunset that’s to die for. 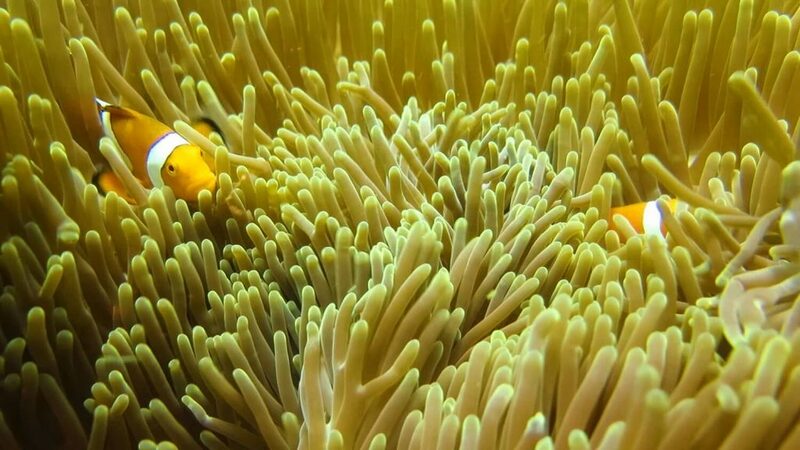 More than these, however, did you know that diving is also one of the best things to do in Boracay? Like a lot of my friends, I thought that Boracay is only good for its beaches and the killer views. Prior to the closure of the island in 2018, it was also best known for all-night parties. It was only when I had a chance to go back there when it reopened that I realized how underrated diving in Boracay can be. It’s easy enough to go to Boracay; you can find flight and hotel packages via Traveloka. Download their app and periodically check for discounted rates. Philippine Airlines and Cebu Pacific fly twice direct to Kalibo everyday, with more daily flights from Manila to Caticlan. If you choose to go via Kalibo, you’ll have to take a van to take you to Caticlan port. Note that you’ll need a hotel booking before arriving in Caticlan. It will be checked at the port and you won’t be allowed to go to Boracay without it. Download the list of accredited Boracay hotels here (as of March 2019). There are a lot of flights to Boracay from Manila. You can also book a private transfer to and from Boracay for more convenience. They will pick you up at Caticlan port, take you to their boat, and bring you to your hotel on the island. I used My Boracay Guide for this service and the convenience was so much worth it! Their price is inclusive of environmental fees, terminal fees, boat tickets, and shuttle van service. We saw four of these turtles! While diving is not as well known in Boracay as it is, say, in Coron, Palawan, there are still a lot of dive shops there. I counted at least six that were by the beach. 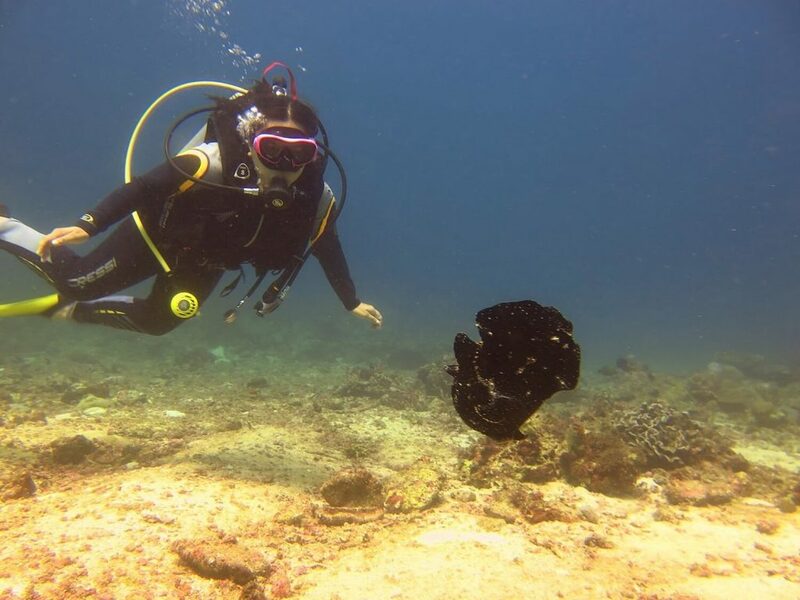 During the closure of the island from April to October 2018, the Boracay Business Administration of Scuba Shops (BBASS), a group of divers and scuba shop operators on the island, conducted underwater cleanups, managing to get sacks of waste, mostly plastics. The frogfish can look scary. The cleanups, according to BBASS president Michael Martillano, helped a lot in the rehabilitation of marine life in Boracay. They have seen the return of some critters that they haven’t seen for some time. I went diving with Free Willy Diving on Station 1. The owner, Willy Berger from France, said that he was glad Boracay had closed. He lives above the dive shop, and for the first time in years, he said, he could hear the waves again and none of the chug-chug of the all-night bars that had characterized Boracay for a long time. There are around 20 dive sites in Boracay (who knew?). The most popular one is Yapak, a wall dive around 20 minutes from Station 1. There are two sites; Yapak 1 is for new divers while Yapak 2 is for those with deep dive certification. It starts at 30 meters and currents in the area can be strong. 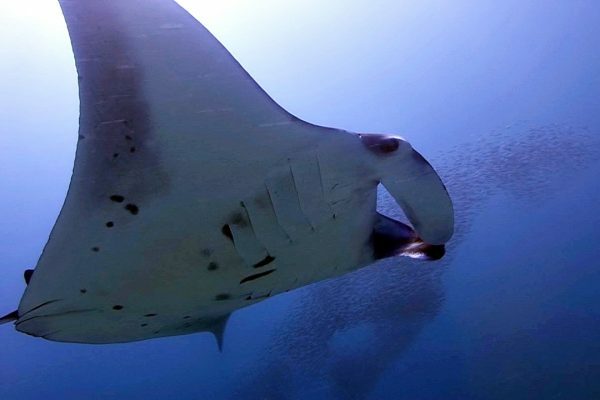 Critter sightings include sharks (both whitetip and gray reef sharks), rays, sea horses, and dogtooth tuna, among others. Our dive site that morning was Diniwid Reef, around a 10-minute boat ride from Station 1. There were only two of us; a Korean dive instructor from Palau was there to see what diving in Boracay was like. Because she was a pro diver, I got our divemaster, Jun, all to myself. Jun had been with Willy for 20 years; he and the other staff at Free Willy Diving didn’t leave even when the business was closed for 6 months. “None of my staff were divers before,” Willy said. “They were even afraid of diving.” Now, however, all the staff are certified, and some, like Jun, even have DM certification already. Small wonder they are loyal to Willy. During our dive, maximum depth was 18 meters and bottom time was 46 minutes. As you can see from the video, I’m really quite a novice; I have to work on buoyancy control. Visibility was good, and the current was mild. 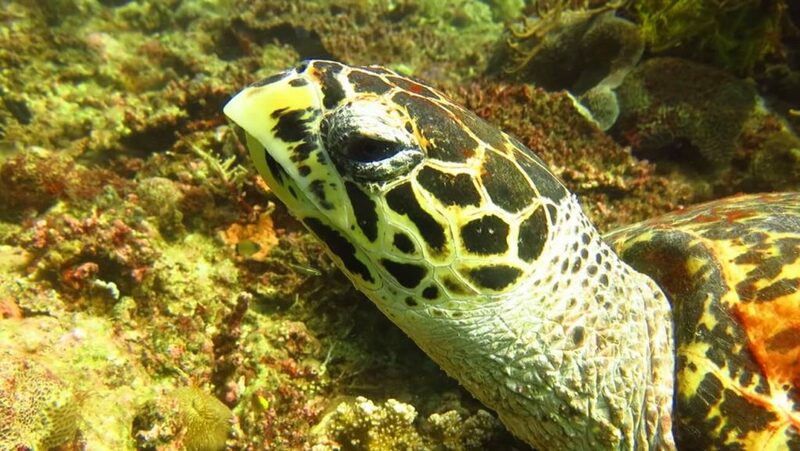 I got lucky to have Jun who was called a “turtle whisperer.” We saw four hawksbill turtles and he took several photos of me swimming with them. There was also a frogfish, lionfish, stonefish and clownfish, among many other tropical reef fishes I couldn’t identify. Unlike other dive sites I’d seen, though, the corals weren’t that great. 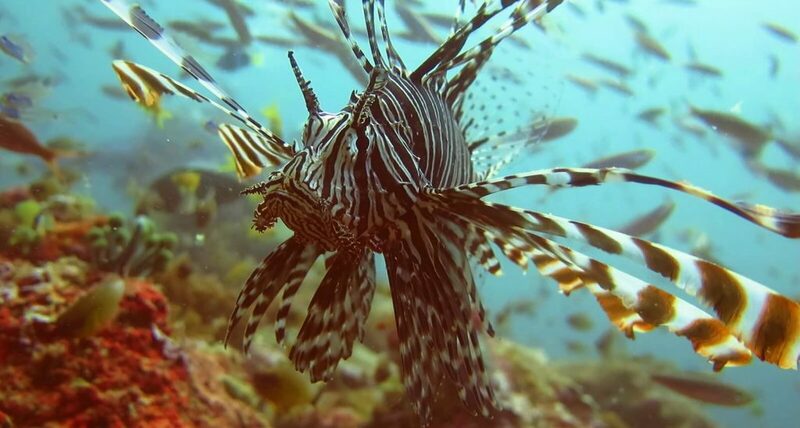 If you want more vibrant and varied marine life, head to the Yapak sites, as well as to Laguna de Boracay, Camia 2, Laurel Island, and Punta Bunga. Would I Dive in Boracay Again? For sure, Boracay may not be the best known diving destination in the Philippines, but I would definitely dive there again. It offers me an alternative to just lazing around on the beach. There are also a lot of Boracay flight and hotel packages that will let me find good deals when planning my trip to the island. I had written before that Boracay is not good for solo travelers, that it’s primarily for party goers. Now that most of the all-night bars are gone, and I know about its dive sites, I may have to edit that post. If you’re traveling to Boracay with family and friends, let them enjoy themselves on the banana boat while you gear up. Free Willy charges similar to other dive shops in the area; however, the level of service they offer is just amazing. You can also opt to rent an underwater camera and have your DM take pictures and videos of you. Totally worth it! As a place to get certified, Boracay is also highly recommended. Who needs a swimming pool when the beach is right there? The beach is long and gently sloping, so it will serve student divers perfectly. 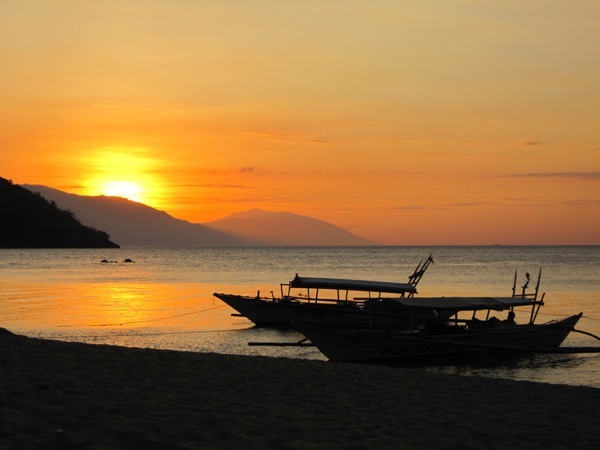 And unlike other destinations, like Anilao, Batangas, there are so many things to do in Boracay aside from diving. 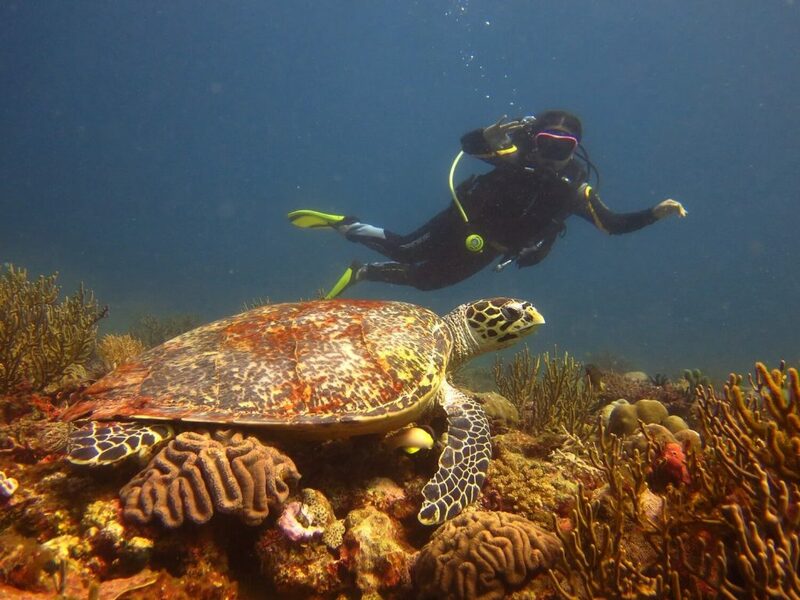 You can learn how to dive during the day, and enjoy the food and the nightlife afterwards. With the marine life back after the closure, though the corals still need a lot more years to recover, it’s worth it to go diving in Boracay again. 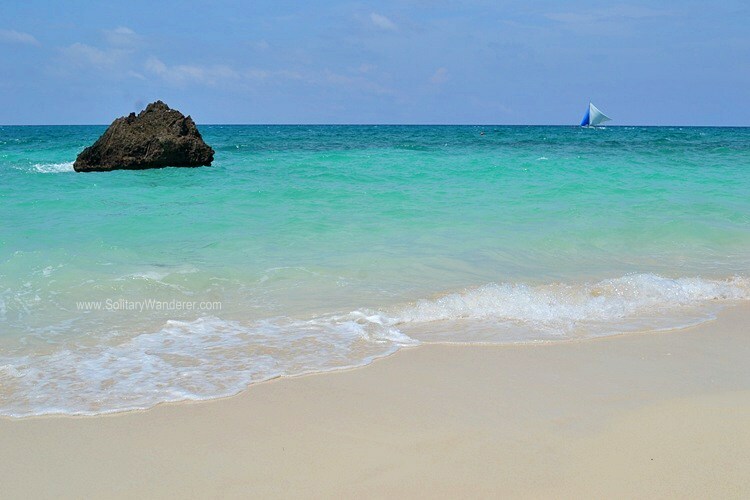 Have you been back to Boracay since it reopened last year? These images are eye-popping. I desire to see and embrace this world but fear diving a wee bit LOL. I need overcome the fear because it looks magical down there, down by the sea. Lovely snaps Aleah! Thanks, Ryan. The underwater world is amazing!